GL7 was successfully added to your cart! GL7 could not be added as a favorite. Please make sure you are logged in. 7 blade gang axle. 1-1/2" round, 47-3/4" long. Length is measured below head including threads. For Glencoe SS 5, 7, 9, 11, 13; SSS 7, 9, 11, 13. 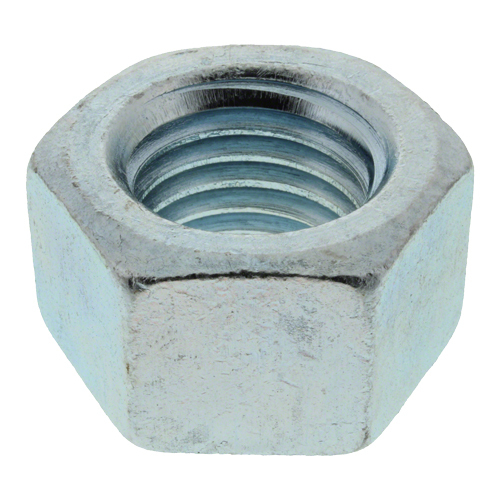 1-1/2" hex nut. NC thread. For Glencoe Soil Savers SS5, SS7, SS9, SS11, SS13.